Grammar in any language is there for a reason, and one simply can’t ignore. 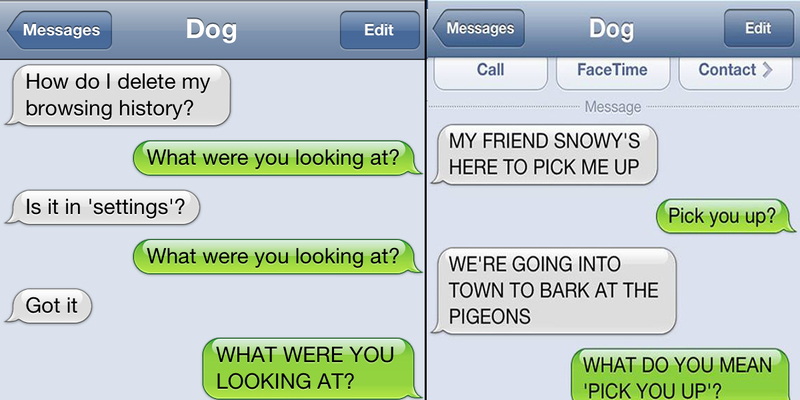 Punctuation is an important part of grammar, without which many sentences make no sense at all. 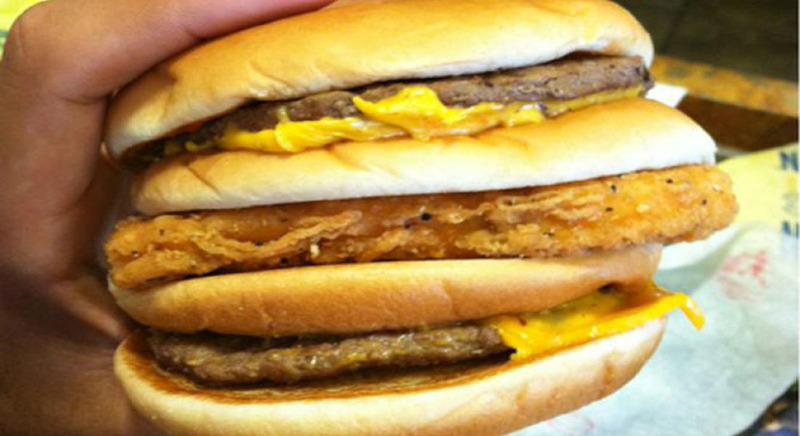 What if people just skip punctuation rules, and go on writing any old incoherent mess? 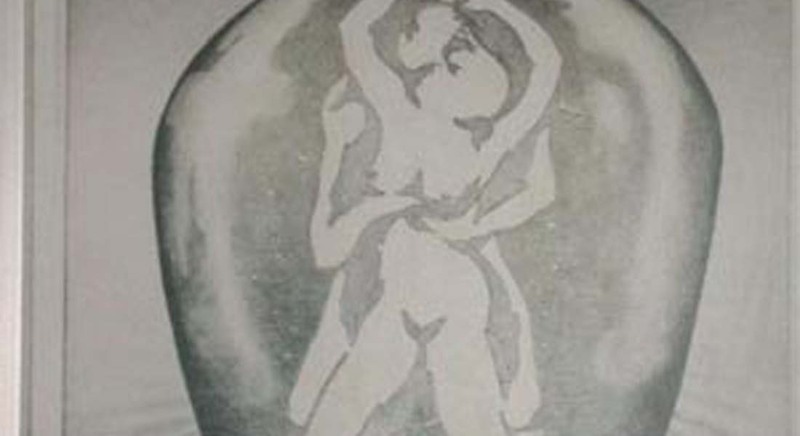 Here are 15 punctuation fails that went hilariously wrong. When you need to convey two different messages, use punctuation. 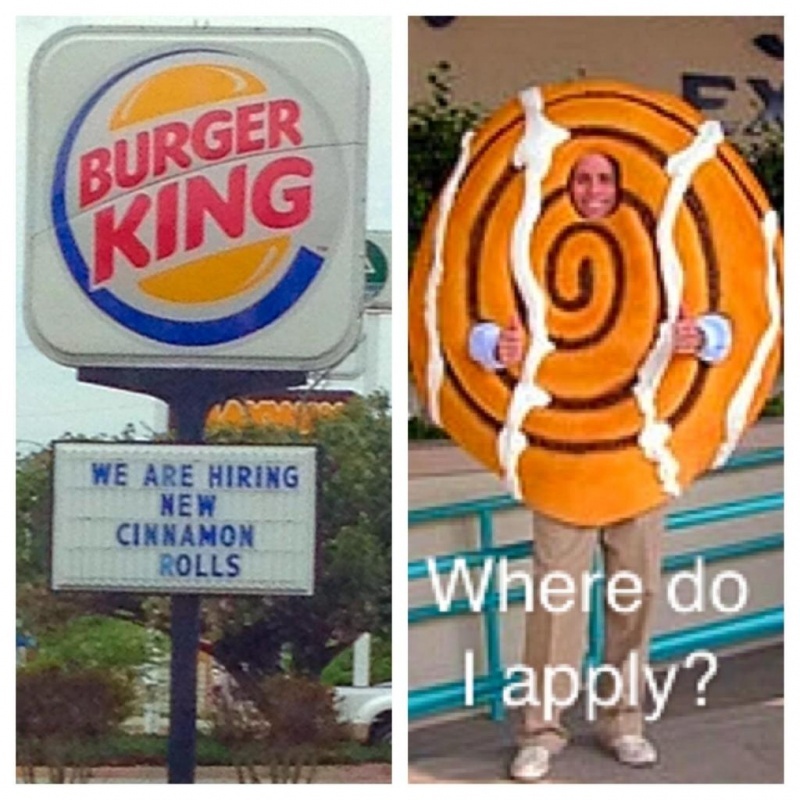 If you don’t, it will read something like this Burger King board, which is asking ‘cinnamon rolls’ to apply for a job. Are you a cinnamon roll? 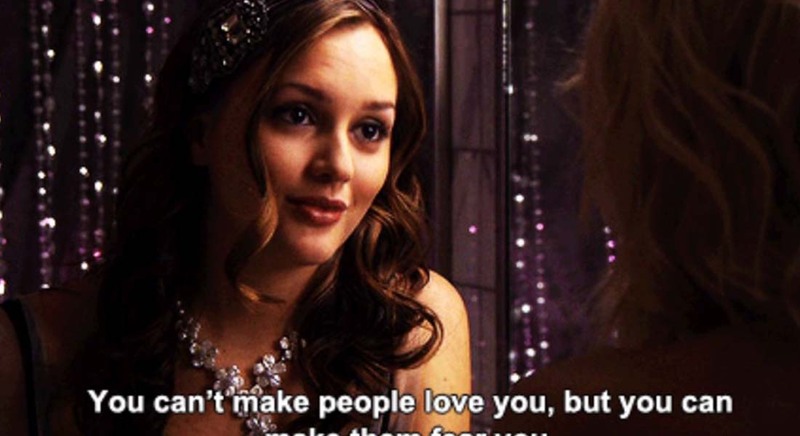 Do you want a job? Anyone who would like to be a new cinnamon roll can apply. This is why you need to punctuate. This poorly written board instantly turns an animal/bird hunting ground into one for humans. 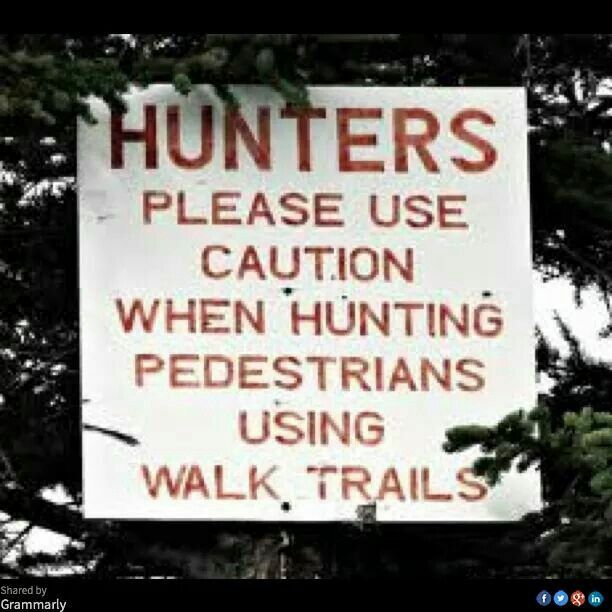 This board asks hunters to be cautions when hunting pedestrians using walking trails. 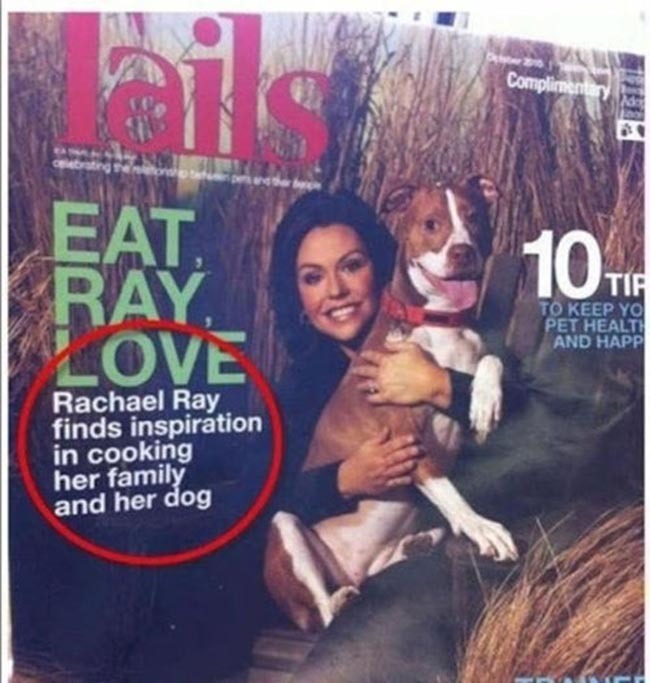 This is a double punctuation fail, where the writer turns Rachael Ray into a creepy chef that cooks dogs and humans. This is a hilarious punctuation fail. When it is a magazine cover, and you are talking about a celebrity, you need to be little careful with your writing, dear writer.